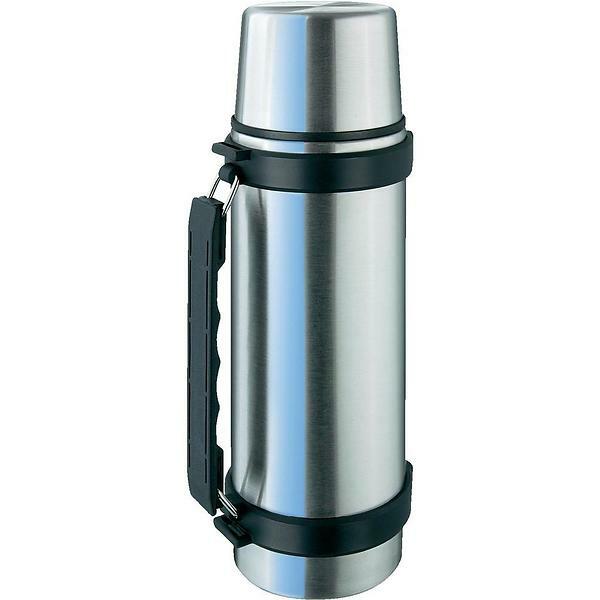 Due to increasingly more frequent winter expeditions and trips, I started to think about some new thermos in which lasted long warm drink. 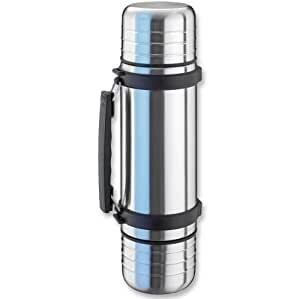 But since we have several coolers at home, I thought I’d try their quality and only then decide and, if appropriate, take a new one. 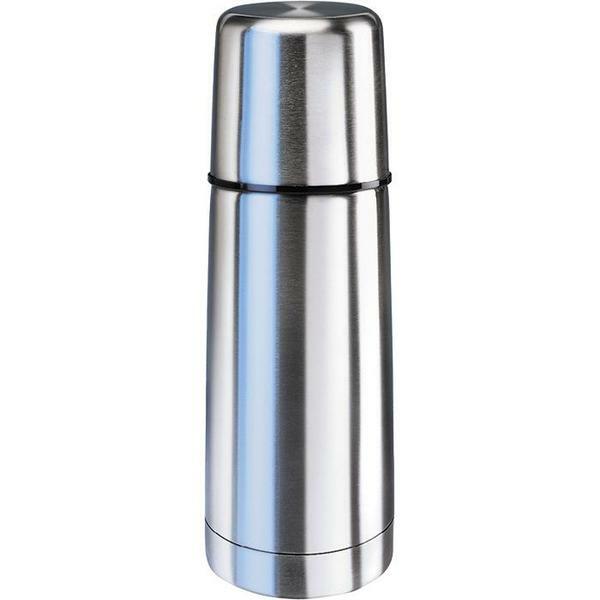 IsoSteel thermos is tested first on a volume of 1 litre. 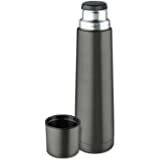 This is an older type of the thermos. What I remember of it we have at home already about ten, fifteen years. 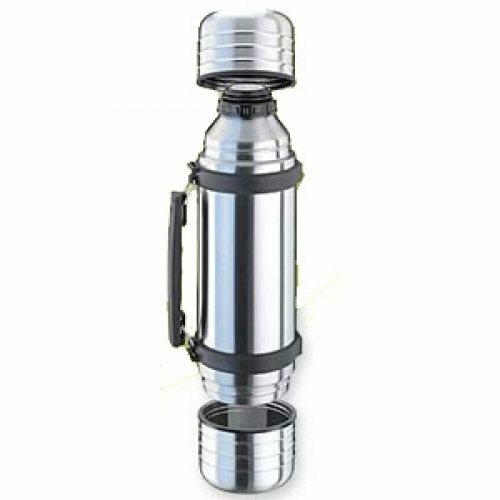 Therefore, i had concerns about whether it is still a vacuum, or something else is not damaged by Sciencedict. The test took place over a period of 32 hours. Thermos was filled with almost boiling water and then placed in the refrigerator, with a constant temperature of 6.2 ° c. At certain intervals was the temperature of the water in the thermos Isosteel thermos remeasured and recorded and inserted back into the refrigerator. Temperature measurement was performed in a certified termometrem GTH 1160 with a range of values from-50 ° c to + 199.9 ° c.
In the first hours of the test decreased the temperature by about 2 to 3 degrees Celsius per hour. Later, the fall in temperature. After 12 hours the water temperature has dropped about 24.1 ° c and therefore temperature 72.6 ° c. After a day of measurement temperature decreased by nearly 40 ° c 57.5 ° c. For a better clearness and vision is the dependence of temperature/time plotted on the chart and the values listed in the table. 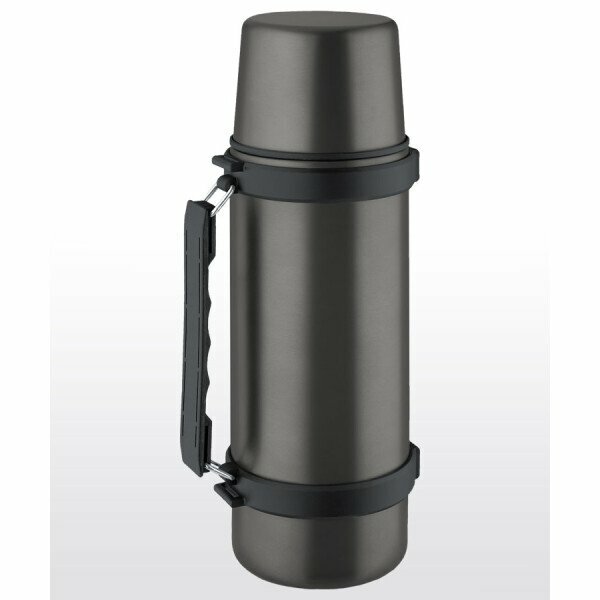 Isosteel thermos flask 1 litre weight is 772 grams, which is somewhat higher than they have currently sold by thermos. 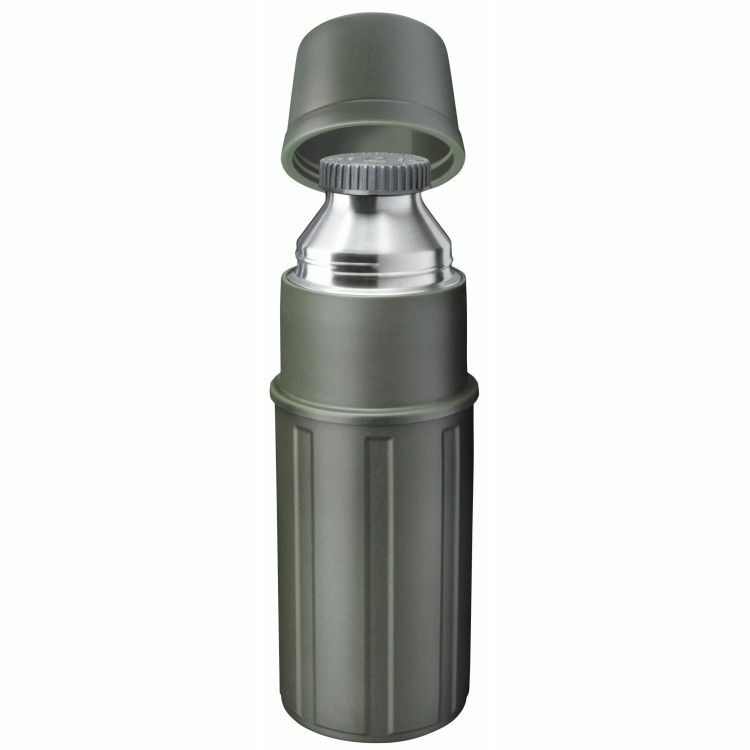 IsoSteel thermos 1 l has “only” the screw cap. 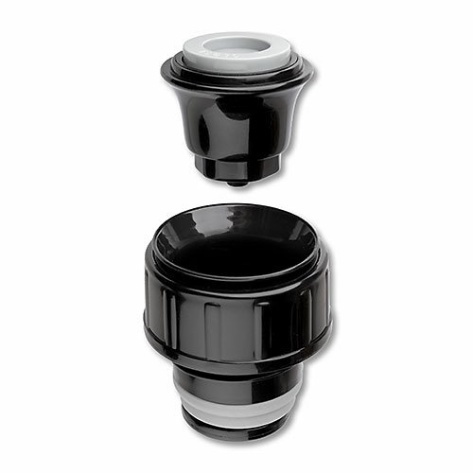 Zavity, however, are ingeniously cut in two places, thus it is not necessary to fill unscrew the whole CAP, but simply to just allow. After this small test, I came to the conclusion that I will not purchase a new unit. At least for now. 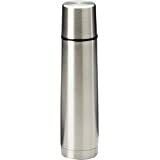 Isosteel thermos I already tried several times in the really big Frost, when the temperature at night they moved definitely below-10 ° c and a tea that is brewed, the evening was pleasantly warm in the morning.